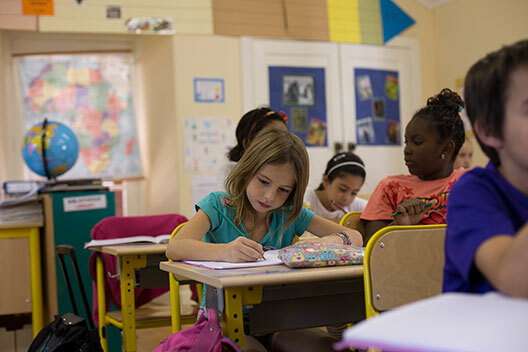 The priority objectives in cycle 2 are learning to read, write, French language, knowing and understanding numbers and their written equivalents (counting in tens) as well as the computation of small quantities. All the teachers work together to dispense and complete the common base of knowledge, skills and education. Teachers continually pay close attention to the quality of students’ work presentation, their handwriting, body language, and the use of their school materials and tools. 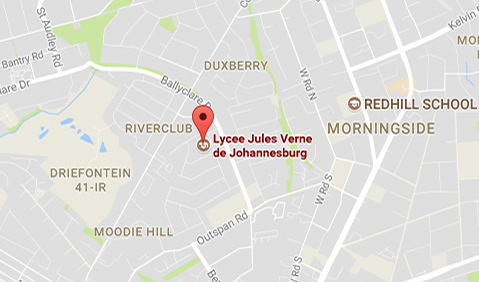 The Lycée Jules Verne’s second cycle currently has 11 classes, 4 in CP class, 4 in CE1 class and 3 in CE2 class. The guidelines of the French curriculum are followed both in English and French. The bilingual teaching is adapted to language learners’ needs (see the dedicated Bilingualism page).